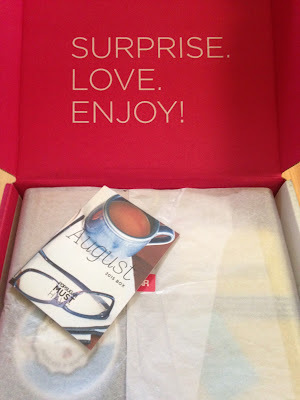 My August Popsugar Must Have box finally arrived yesterday! I received it real late again this month and had already looked at spoilers so I knew what was in the box, but couldn't wait to see everything in person. This month's box felt like a great introduction to Fall, which is right around the corner. Popsugar always includes an information card that explains everything included in the box. It also explains the inspiration for the month. This month's inspiration was organization, morning routines, celebrations, caffeine, and back to school. The item I was most excited for in this month's box was the American Colors Mediterranean Plaid Scarf. I love this! 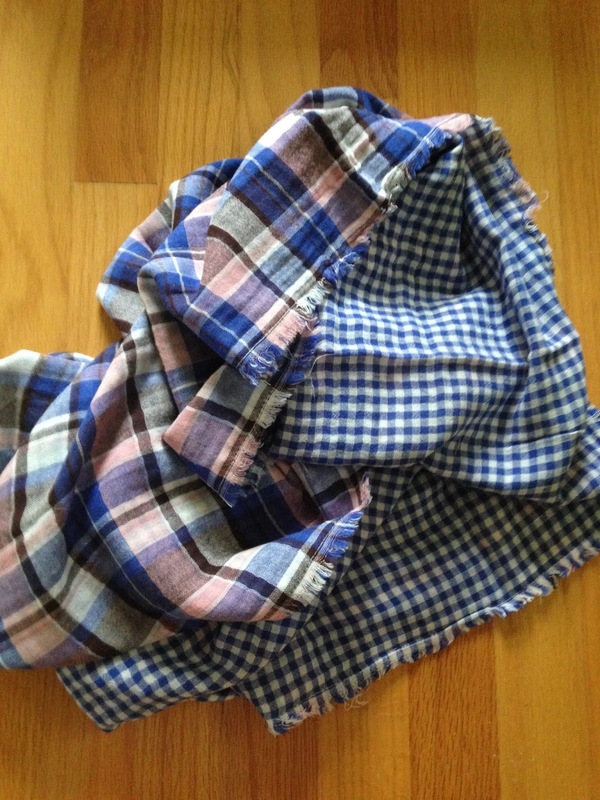 It's so soft and I love the pink and blue plaid. 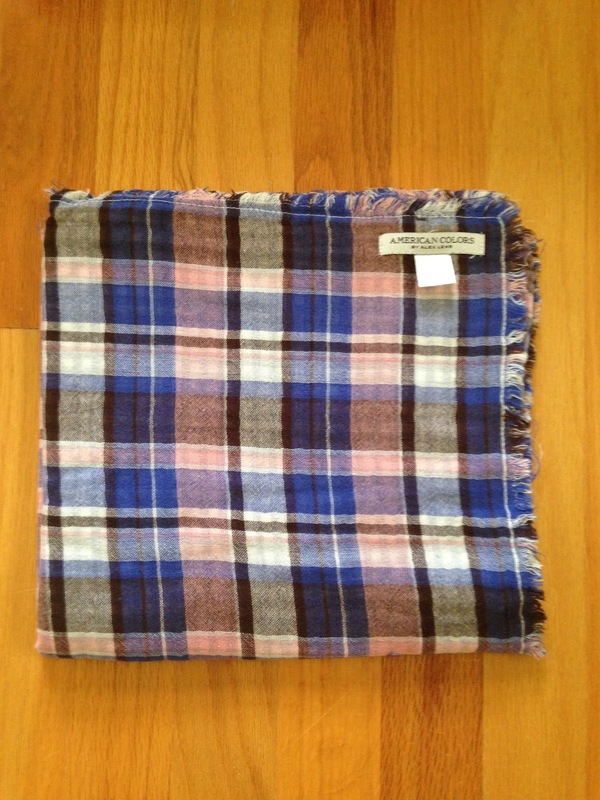 This is a very large scarf, so it can be worn many different ways. I can't wait to start wearing this! I think it's my new favorite scarf for Fall!!! 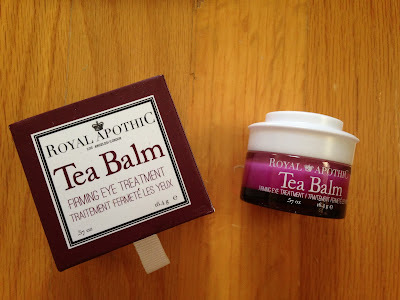 The item Popsugar announced early for this box was Royal Apothic Tea Balm Firming Eye Treatment. I was so excited for this, because I need a new eye cream and I love this brand! I'm sure this will work amazing. I plan to start using it tonight! I also received a Pastel Best Day Ever Mug. This is so simple, but I love it! I used this already this morning, and I will continue using it. It's the perfect size for me! Plus it goes great with our kitchen decor. And this is dishwasher and microwave safe...perfect! 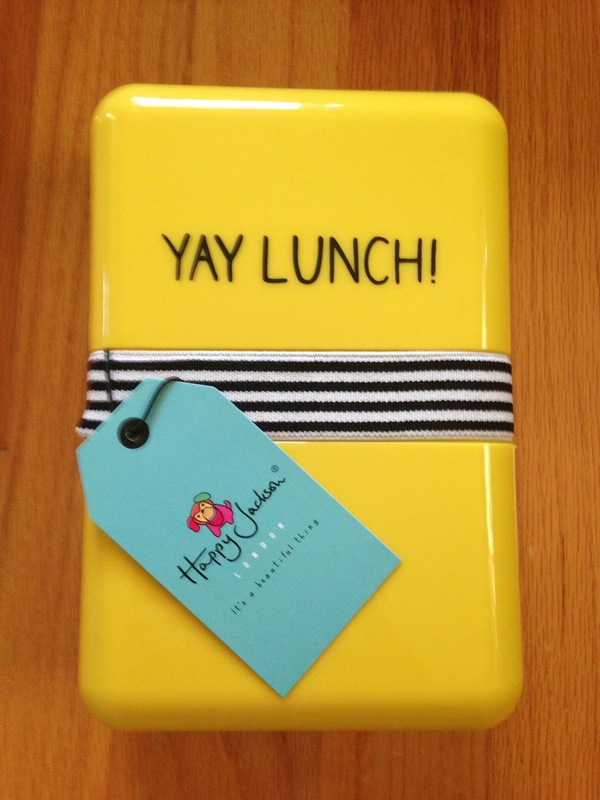 The next item included was a Happy Jackson Yay Lunch! 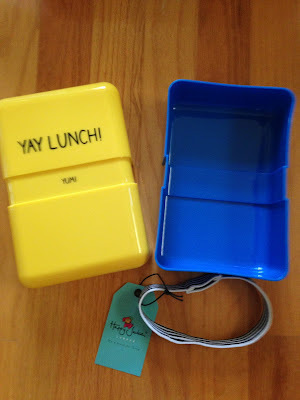 Lunch Box. This is a cute lunch box! I'm still deciding if I'll use it for lunch or for something else. I'm not sure what yet. I like the bright colors and think this might be cute to use at work for organizing something. The next item we used immediately. 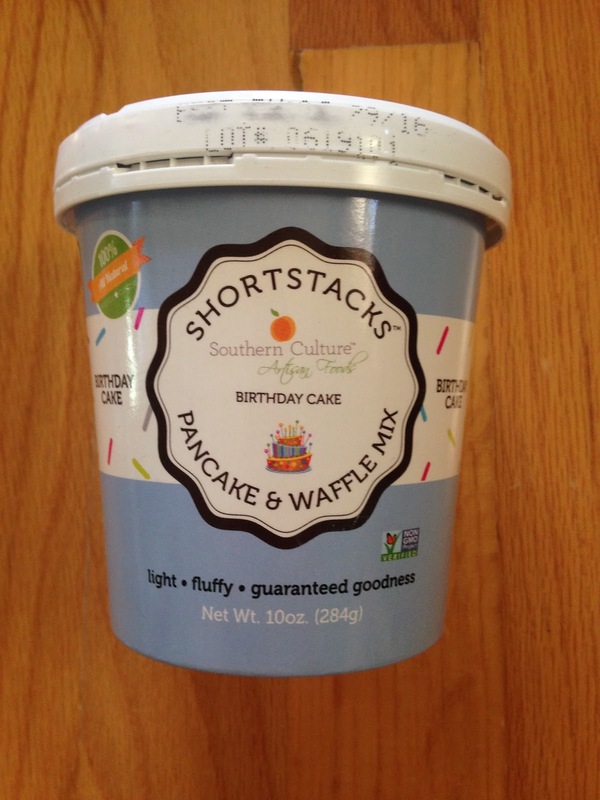 It was Southern Culture Shortstacks Pancake and Waffle Mix. I received my Popsugar box yesterday, but we got home late, so I didn't open it until this morning. When I saw this, I knew what we were having for breakfast. These have sprinkles in them...so cute! This was such a fun treat! I loved these and thought they tasted like butter...yummy! My family, on the other hand, was not a fan of these. My guy thought they tasted too much like sprinkles, and he doesn't like sweet things, so he didn't like them. My 3 year old daughter took two bites and decided she didn't like them either. And the dog wouldn't even try them. I really did think they were delicious, light and fluffy and so good! Not sure why the rest of the family didn't agree. 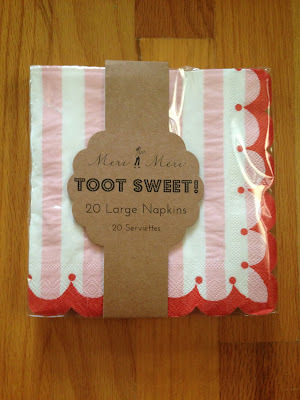 I also received Meri Meri Toot Sweet Pink Stripe Napkins. These are cute! 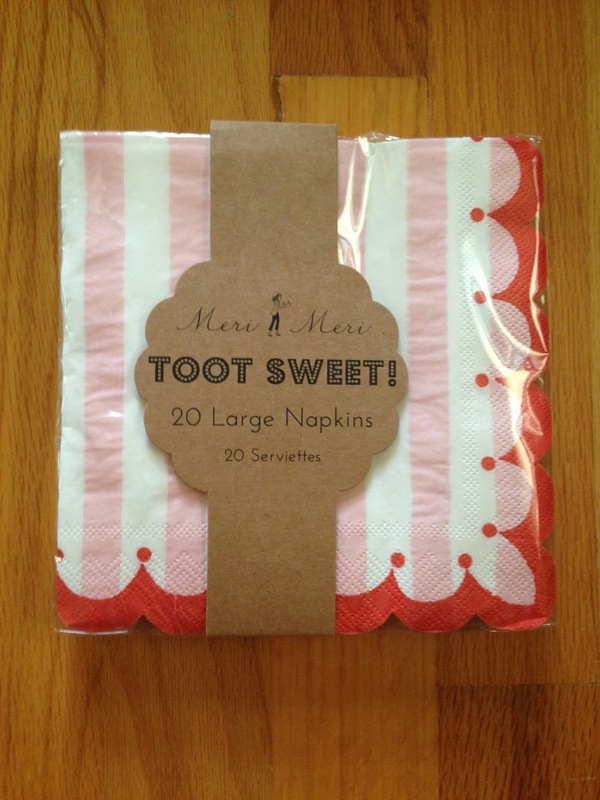 I'm not sure what occasion I'll use them for, but I think they'd be perfect for Valentine's Day meals. We'll see if I can wait that long to use them. 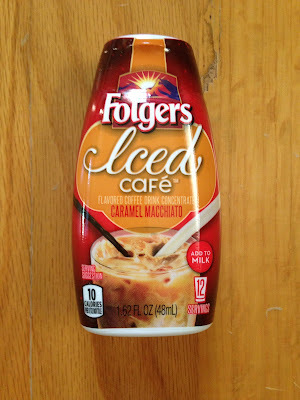 The Special Extra this month was Folgers Iced Cafe Caramel Macchiato Flavored Coffee Drink Concentrate. 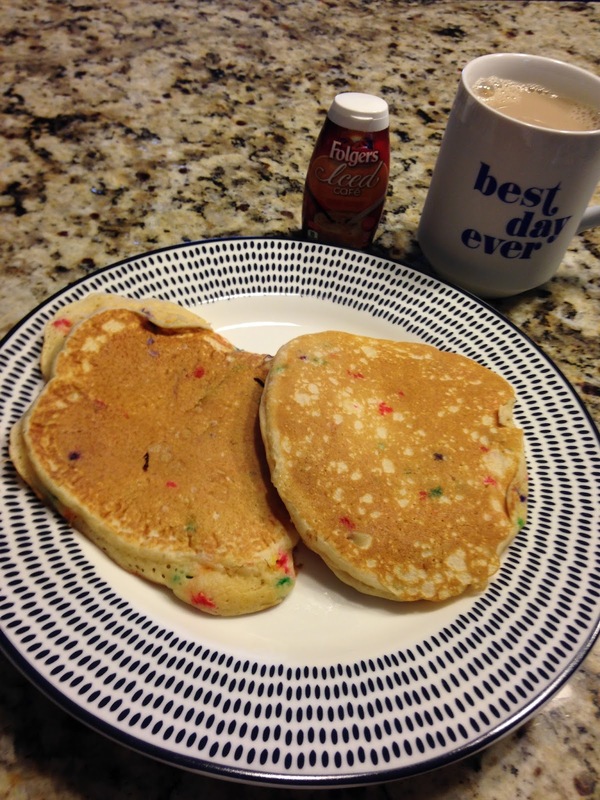 I've never tried anything like this, but I did try it this morning with my pancakes in my Best Day Ever mug (see picture above)! It was delicious and so easy. You just squirt some in cold milk, add ice and it tastes just like it came from a coffee shop. Yum! 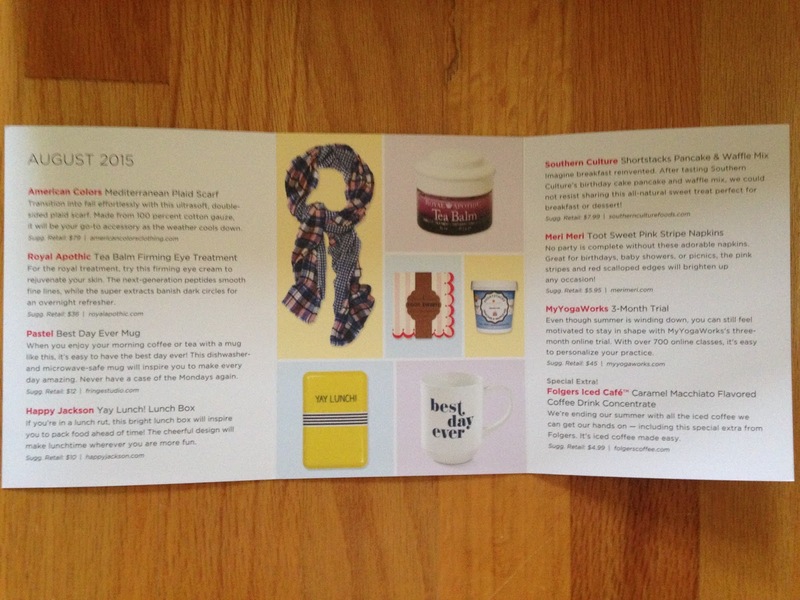 This month there was also a few coupons included. There was one for MyYogaWorks 3-month trial. This is for online classes, which sound interesting. Now I just need to find the time to use it. 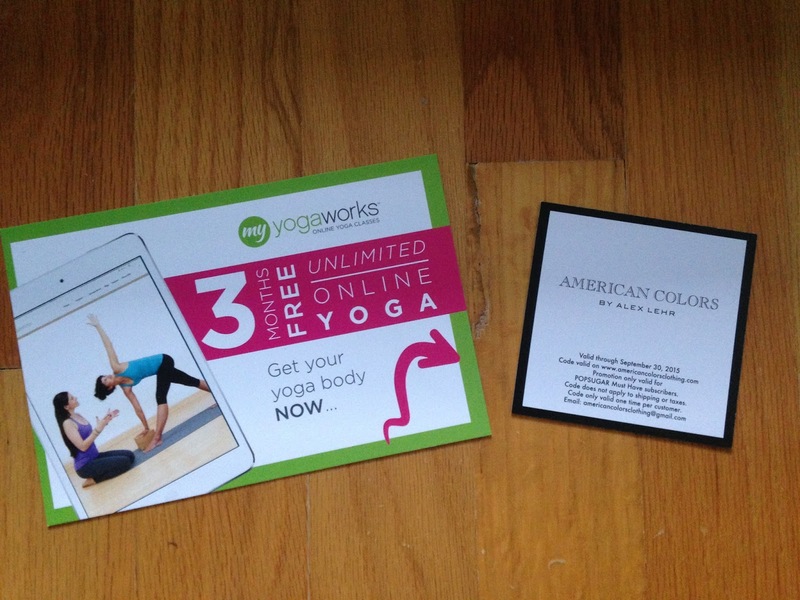 There was also a coupon for 20% off American Colors. I like that Popsugar includes coupons, but I'll be honest, I rarely use them. I loved my Popsugar Must Have August box. It felt like a great way to get ready for Fall. Now I won't be dreading it, because I'm looking forward to wearing the scarf! 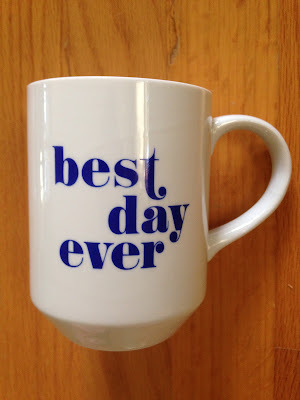 And drinking warm beverages out of the Best Day Ever mug on chilly mornings. I can't wait to see what we get for September! I've been enjoying this box so much.